Funny yet trendy style to earn your child extra appealing as well as charming. Premium quality Soft and also breathable natural cotton fabric. 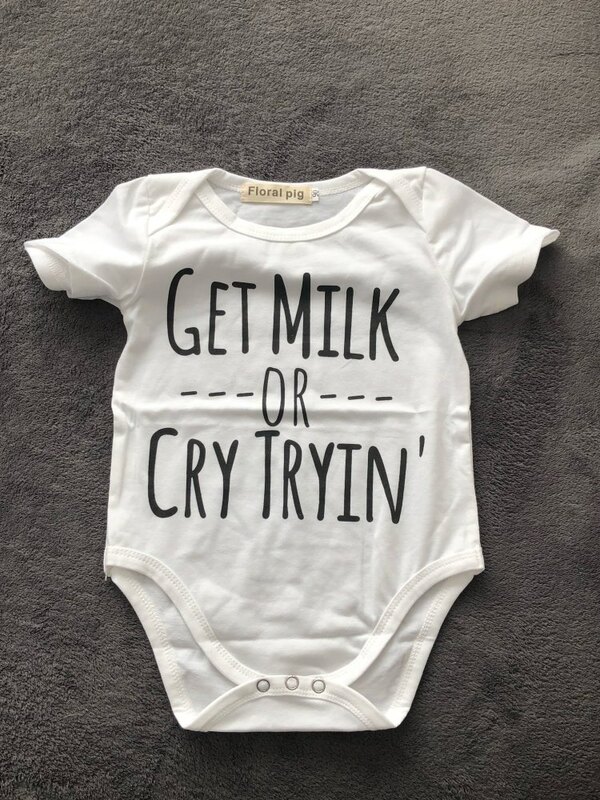 Trendy messages which makes it an ideal gift for babies. It is made of superior top quality material, really soft hand sensation. 100% Cotton- risk-free for infant's skin. Latest Fashion and also perfect fit on your little infant. Excellent service and communication! Speedy shipping!